View pages from the famous McQueen auction catalogue HERE! NEW! Article on the upcoming Steve McQueen video game! Exclusive details on the last interview Steve McQueen gave by the person who interviewed him HERE. 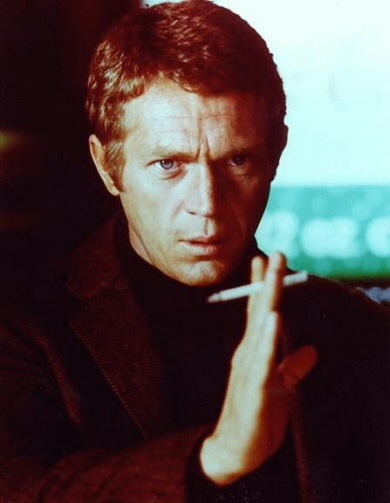 See the Tag Heuer ad featuring Steve McQueen. Inside McQueen's most famous home. Detailed information on the gun used in Bullitt only available HERE.